Clean Labelling fulfils consumers' desire for healthy foods that are prepared naturally. Transparency is one of the most important concepts here: "Transparency and good information are the key to a successful Clean Label product!" 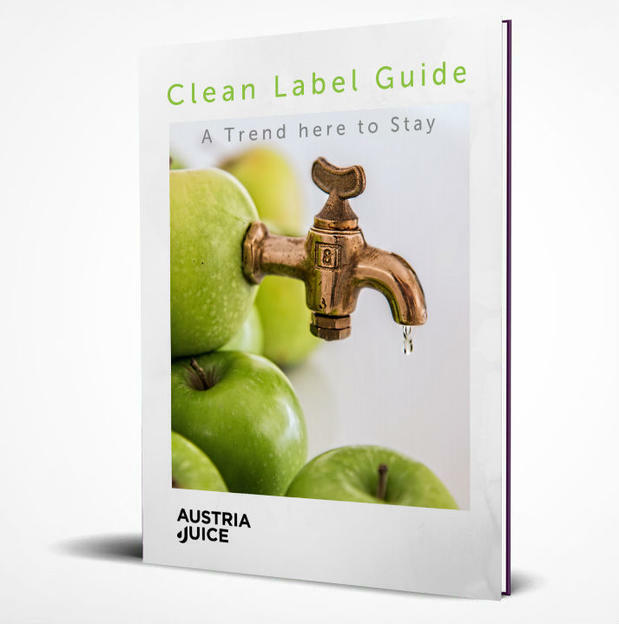 Clean labelling can be an enormous opportunity for product marketing by manufacturers – provided that the criteria are actually fulfilled.